#11. 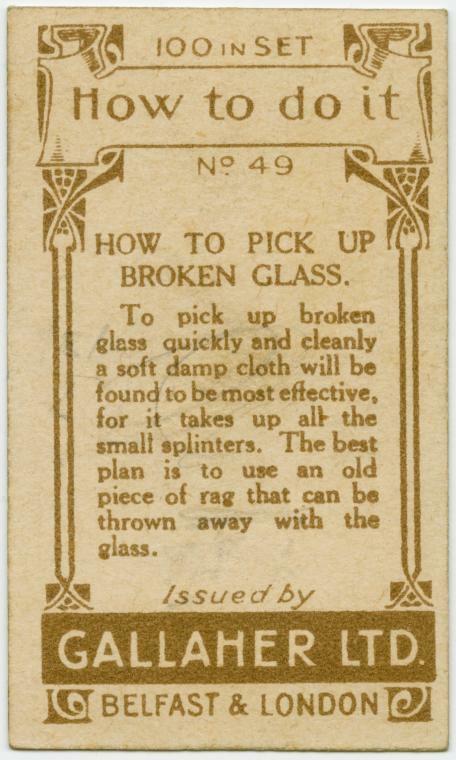 How to pick up broken glass. This might be one of the most useful hacks from the list because we are always breaking things accidentally. 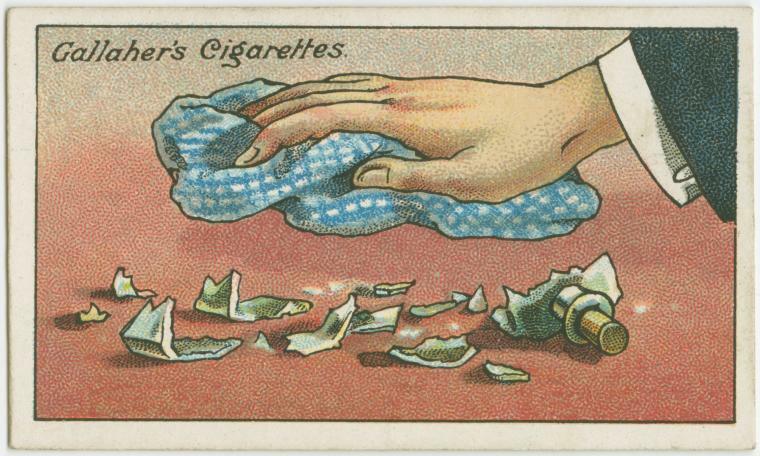 The hardest part after breaking anything glass is cleaning up the small bits and pieces that are barely visible. After cleaning up, if you still think that there are shrapnels still left on the floor, this simple trick is for you. #12. 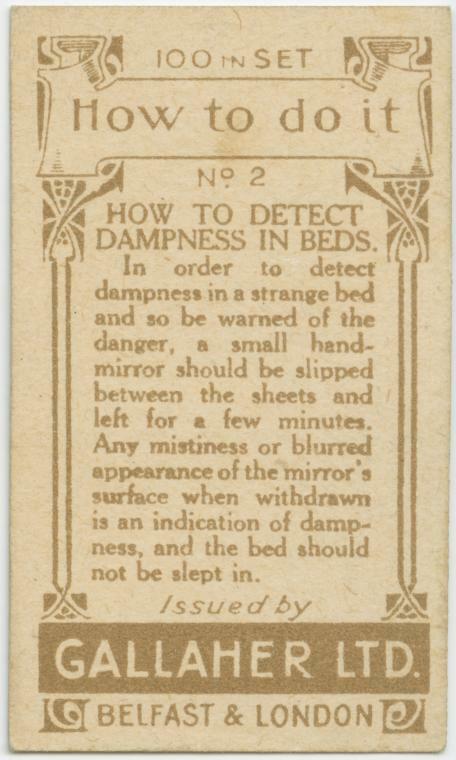 How to detect dampness in beds. If you are someone who travels a lot, you might be familiar with the black light trick that is used to check whether the hotel room is clean or not. Black lights reveal any kind of fluids that the human eye cannot see but if you do not have a blacklight at your disposal, this trick will help you in such cases. #13. 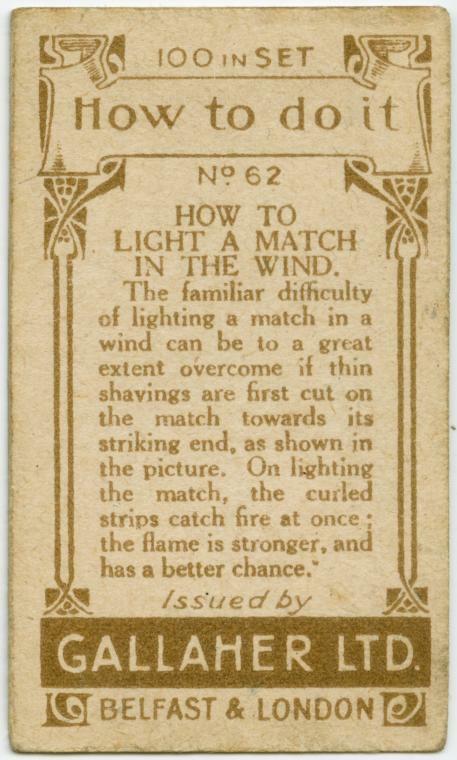 How to light a match in the wind. Setting up a campfire in the wind is one of the hardest things ever. 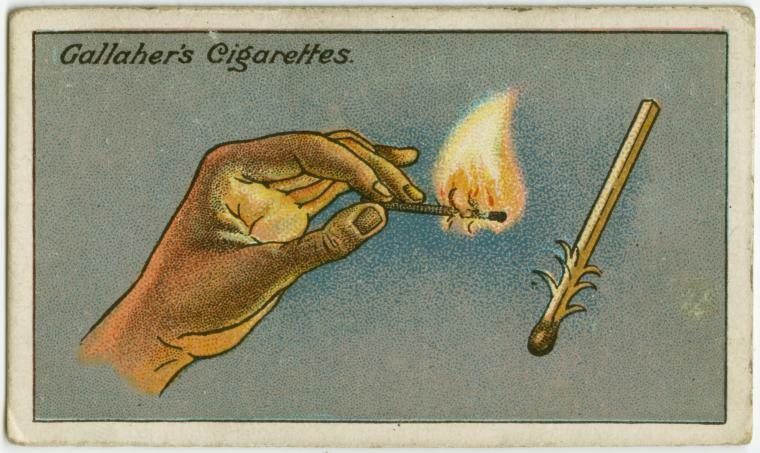 The Gallaher trick of creating thin shavings on the match as shown in the picture will create a stronger and better chance of lighting the stick. #14. 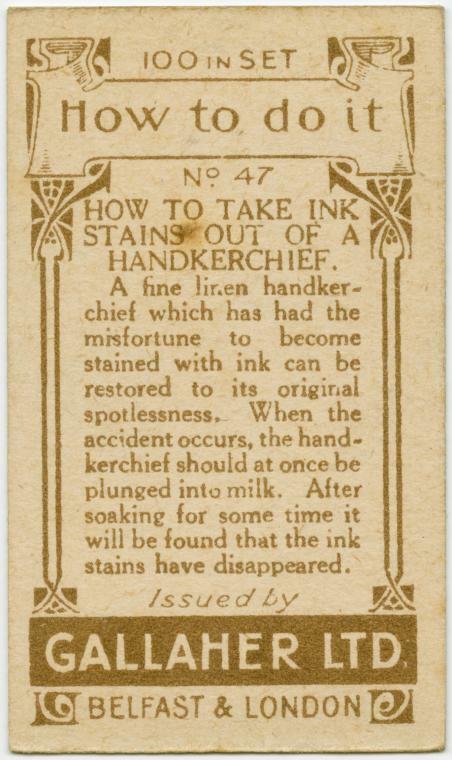 How to take ink stains out a handkerchief. Although most of us don’t use ink pens anymore, ball pens can still leak and cause misfortune to our beloved shirts or pants. 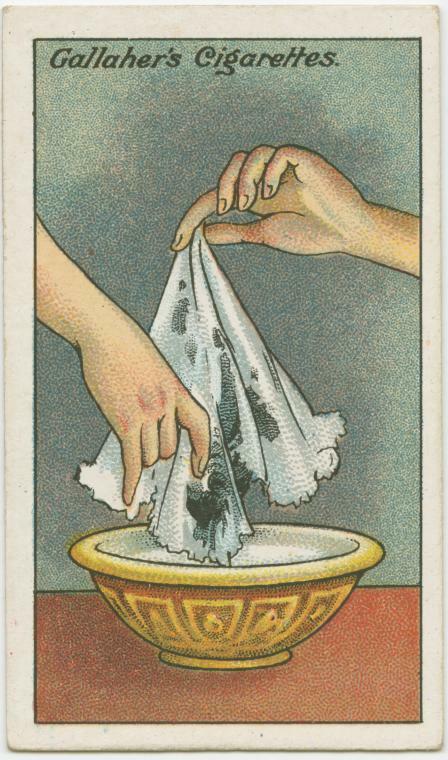 In such a case, follow this simple trick of soaking the cloth in milk to remove the ink. #15. 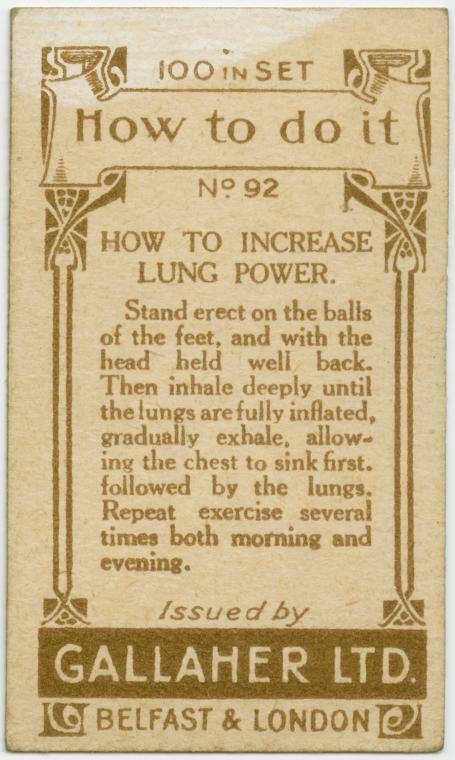 How to increase lung power. Exercise, yoga and meditation is performed in order to keep us physically as well as mentally fit. Deep breathing itself has meditative quantities by increasing your blood flow. This simple trick helps bring more oxygen into our lungs without the need to use contraptions at the gym. Life hacks are used to make our lives a bit easier. 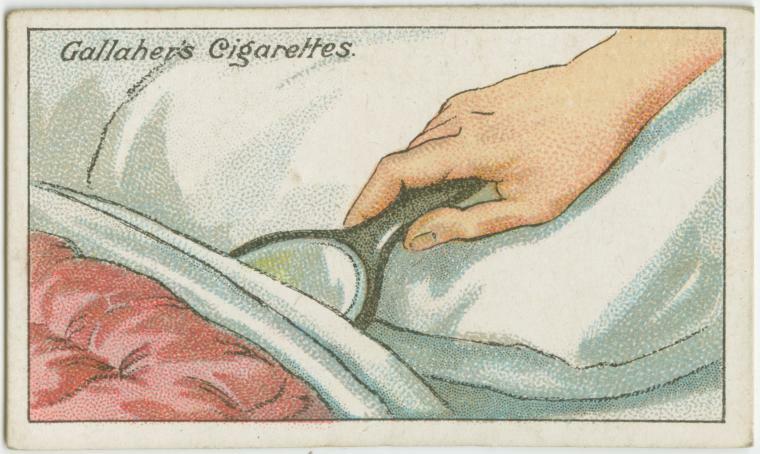 These tricks in the list might be 110 years old but they will surely come in handy one day. Don’t forget to share this article with your friends and family using the link below! 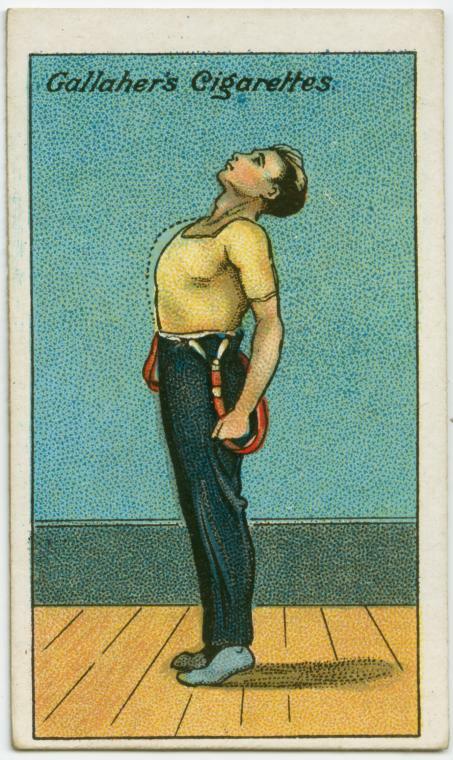 All images used under Creative Commons license with respect to The New York Public Library.